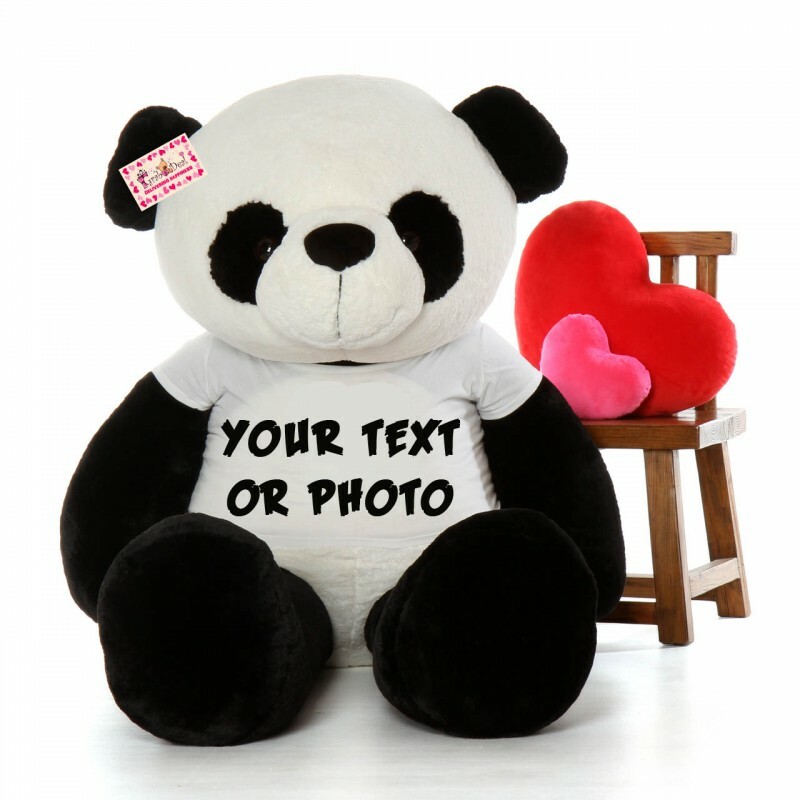 Comfortably Huggable and Amazingly Lovable are only a few words to describe these new extra large te.. Kiss Emoticon Pillow "Mr.Lover" is made of super soft plush E.F. The Kiss Smiley Emoticon is used in..